Attendees will have the opportunity to meet and network with a diverse set of global stakeholders, share their research through talks and posters, engage early with an up and coming initiative, and help shape the objectives and direction of GLI. 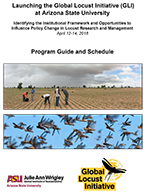 - Discussions to identify existing policies and institutional frameworks for locust and grasshopper research and management and potential gaps the GLI can fill. The event is free to attend for all interested parties. Please use the link below to register for the days you are able attend. 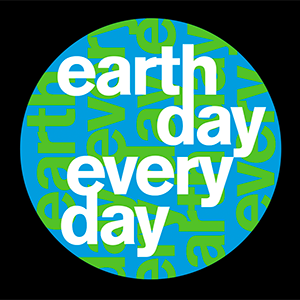 We will accept donations to offset travel costs for stakeholders traveling from the global south and for students. Please contact us for more information. -	ASU Corporate Rates for hotels are available to participants.